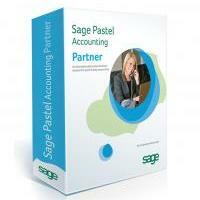 This comprehensive training programme covers the Pastel Partner Year End process. 4. Pastel Partner Practitioner Course (Module 1).